Want to know how? Be downtown Midland on Saturday, May 25th to find. Come meet Museum Man, your friendly neighbourhood superhero, between 10 and 12 on King Street to get your invitation to the launch party for our new fundraising campaign and contest. 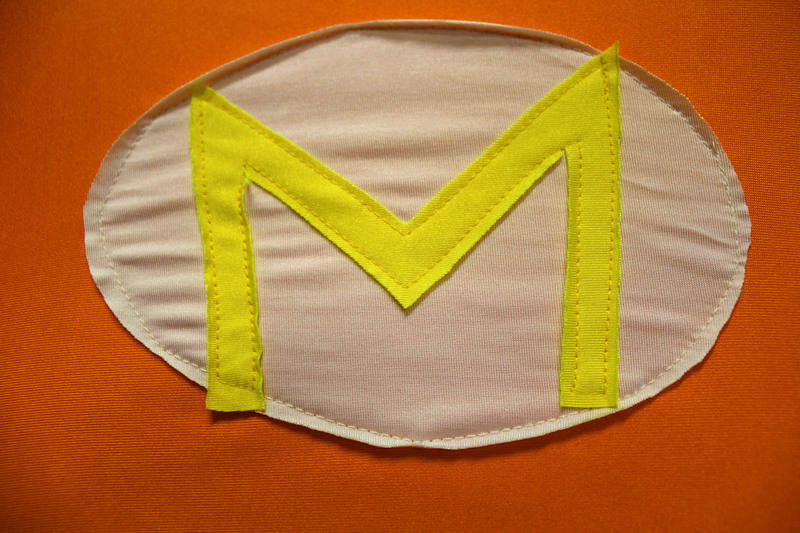 There will be buttons and cake and the first viewing of our inaugural Museum Man webisode. Can’t make it downtown? Join us from 2 to 4 PM for the launch. This includes free admission to the museum for the party. You don’t want to miss this. Find out what it’s all about so you can be a History Hero!